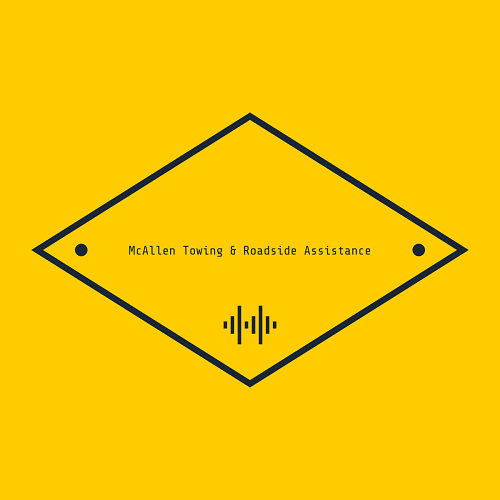 McAllen Towing & Roadside Assistance is your #1 choice for towing, wrecker service, mobile mechanic, semi-truck towing, mobile diesel mechanic and all kinds of roadside assistance services in the McAllen Texas area. 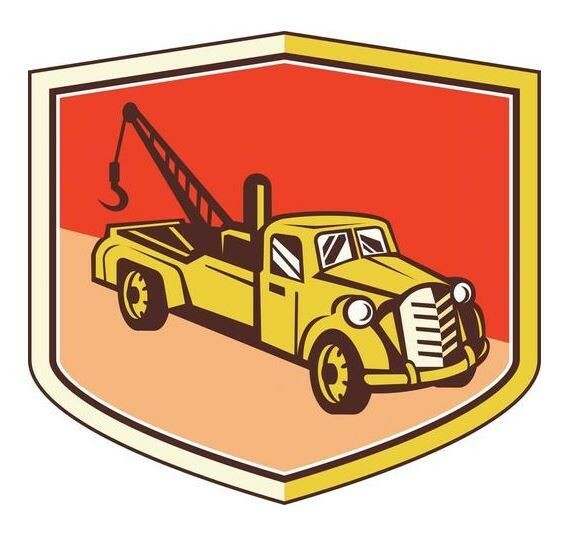 Our professional team has seen any possible problem the road can throw at us, and we're highly skilled in getting you and your vehicle back on the road in no time at all. We know nobody enjoys a breakdown, especially in the summer heat of the Rio Grand Vallen. 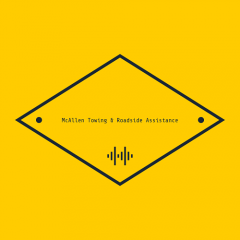 When you need emergency roadside help, give our team a call today!